The thing about winning and losing is that they are both self-reinforcing. As an Arsenal football club fan, how do I convince anybody that the team is good or that coach Arsene Wenger is doing a good job, given the long spate of trophy draught and inexplicable losses in the current season both in the English Premier league and the Champions league? Winning reinforces your self-confidence and instils an inherent mythical fear in your opponents. The whole team is energised and ready for the next win. 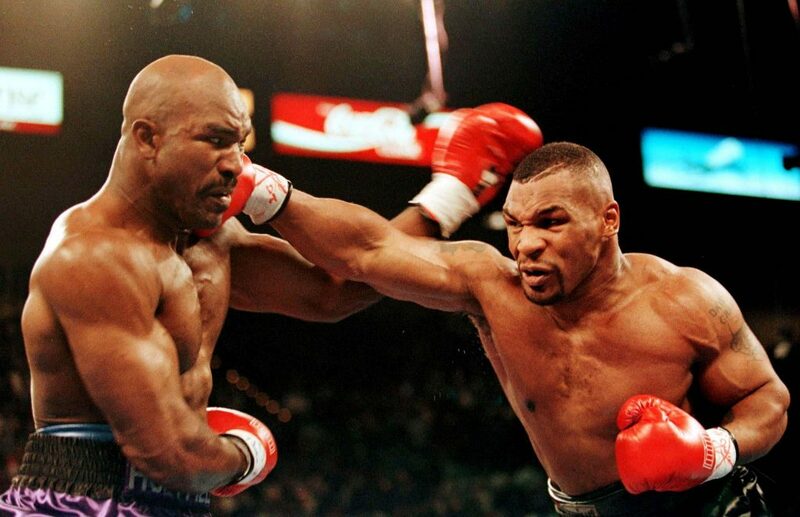 Losing on the other hand, engenders a loss of confidence and a significant level of demystification, inviting all manner of opponents to fancy their chances at you, as happened when the erstwhile unbeatable heavyweight boxing champion, Mike Tyson lost to a lowly challenger, Buster Douglas in 1990 in Tokyo, Japan. This was followed by a string of losses leading to a less glorious retirement, highlighted by his biting off the ear of an opponent, Evander Holyfield, during a boxing match. Thus, was dimmed a golden opportunity of going down in history as one of the greatest heavyweights of all time. 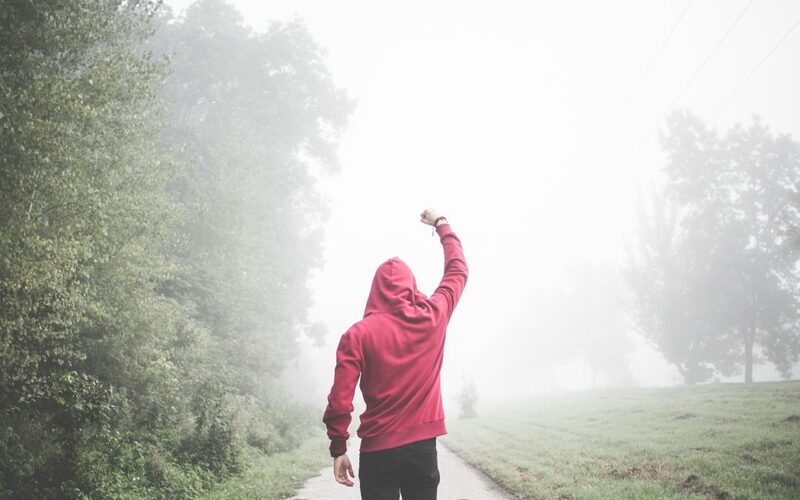 Taking the steps required to reverse your losing spree and shifting into a winning mentality restores your lost glory, seemingly obligating the past string of losses e.g. 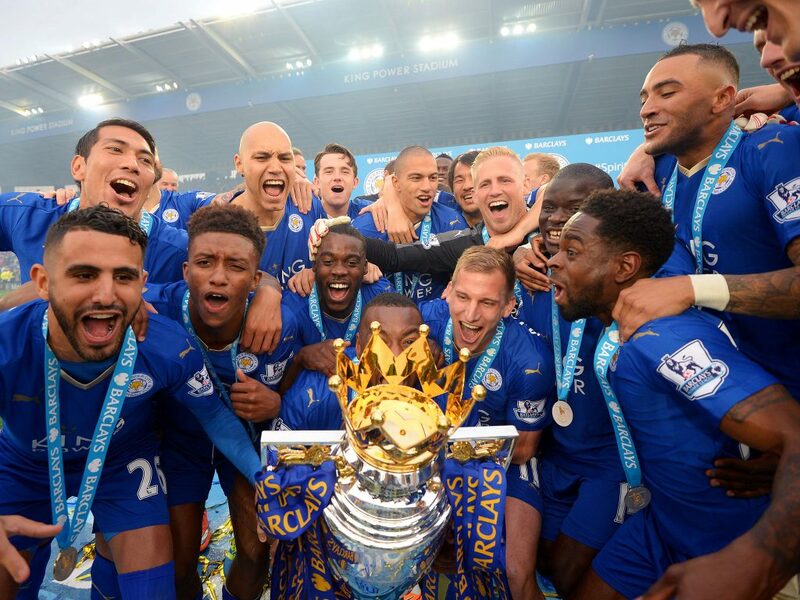 Leicester City Football Club; after parting ways with coach Claudio Ranieri (ironically the same coach that propelled them to the dizzying heights of winning the English Premier League title last year) have suddenly become unstoppable again; beating the better rated Spanish side, Sevilla for a place in the Quarter Finals of the UEFA Champions League. Even as first timers, they are the only English team to still flying the British flag where great teams such as Manchester City and Arsenal have crashed out.  A loser’s mentality is strongly underpinned by a culture of excuses; finding ‘very good’ reasons why you didn’t make it or why you lost; as if this will magically convert the loss into a win. An earful of balderdash at best. A winner’s mentality on the other hand, is centred on ‘making it’ in spite of all odds. A very good example being Usain Bolt, who not only holds the world record for the fastest human dead or alive, but also winning three gold medals in the 100m, 200m and 4X100m races in three consecutive Olympics; Beijing (2008), London (2012) and Rio (2016) – Now, that is a winner with a strong winning mentality. Believe me when I say it was no walk in the park. He knew what he had to do when overconfidence brought an embarrassing loss to his training partner and competitor Johan Blake. 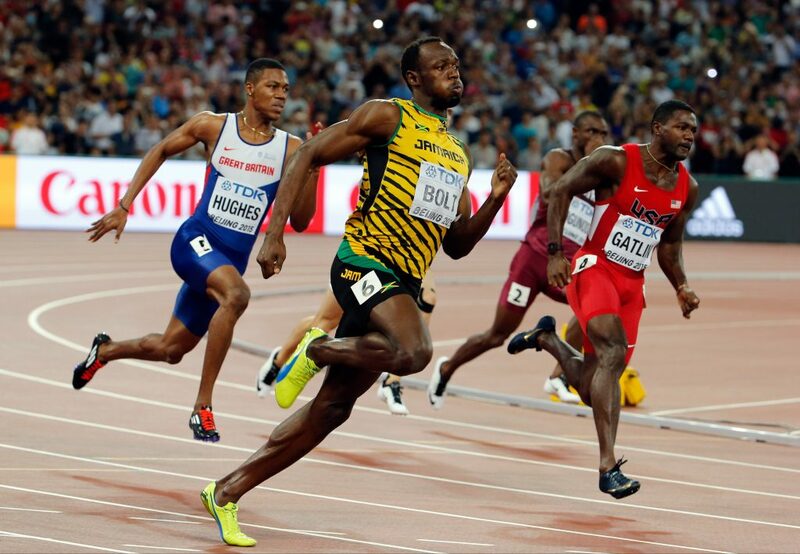 Blake beat Bolt to second place in both the 100m and 200m at the 2012 Olympic trials in Jamaica, and this was just about a month to the London Olympics. Just imagine the pressure that Bolt would have felt. In the beginning he resorted to excuses; he blamed the 100m loss on a poor start, and the 200m on a poor bend. Realising that a golden dream was evaporating before his eyes, he quickly faced reality in his following statement capturing his renewed attitude “it’s all about work and just needing to get my things together and get it right. I’ve got to get in the work and figure out what I did wrong”. And with that he got himself in shape in time to win both events at the London Olympics. He did work very hard and deserved the results and his place in history (watch the documentary on him titled ‘I am Bolt’). 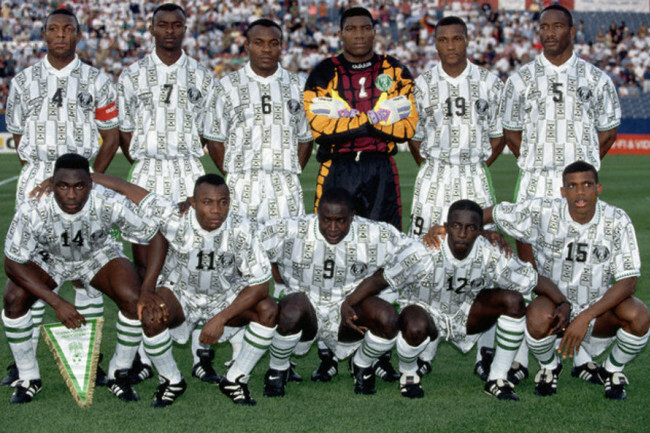 I remember with nostalgia when all the immigration officers in the countries that I visited in the 1990’s became very friendly upon sighting my Nigerian Passport, reeling the names of our Super Eagle players and asking me if I knew them; Jay-Jay, Kanu, Amuneke, Keshi, Okewchukwu, Taribo, Oliseh, Rufia, Amokachie, Yekini, Siasia, Ikpeba and the host of others . These were the glory days of Nigerian soccer, where other teams’ reverence of our players conferred on us very deep respect as a country. Not so these days; we have managed to get ourselves stuck in a losers’ mentality to the extent that ‘the giant of Africa’ did not even qualify for the last edition of the African Nations Cup in Gabon this year. We managed to win the bronze medal at the Rio Olympics, but who remembers, after the unbelievable story of our players being stranded in America and arriving hours before their opening match; what manner of organisation? The headlines in the global media were enough to make every Nigerian bow their heads in shame. The Mirror succinctly captured it thus “Nigerian Olympic football team stranded in Atlanta hours before first game after unpaid flight bill”. You did not need to read the body of the copy to see how shoddy our organisation could be. How can we aspire to Gold with this attitude? Countries like the UAE did not attain their heights by sudden flight, but rather toiled over the midnight candle while other less ambitious ones floundered, more so the ones with more human and natural resources and much more potential. They have keyed into a certain winners’ mentality that sees them breaking record after record. 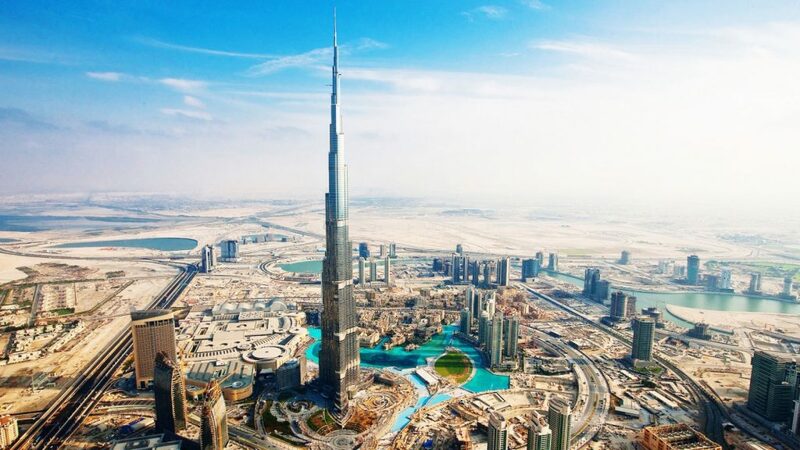 For instance, The Burj Khalifa in Dubai is the tallest building in the whole world. A trip to Dubai will convince you beyond doubt about how seriously they take themselves, and how seriously everybody takes them. China is another story. For over three decades, China has had the world’s fastest growing major economy. The country is in the midst of urbanisation on an unparalleled scale. With more than 1.3billion citizens, China is the world’s most populous country. Until the late 20th century, most of her citizens lived in rural areas. Within a 50-year span, the percentage of city-dwellers rose from 13 to 50%. On a recent visit with my wife, we could only marvel at the scenic beauty of the west Lake area of Hangzhou, the capital of Zhejiang province. Our Chinese tour guide, Mr. Forrest informed us that the plan of the Government was to lift a third of the population into the millionaires club within the next 10 years. Africa is called the Dark Continent for a reason; it is literally pitch dark when you fly overhead at night, due to the dearth of electric power. The sound track of Lagos, and indeed many Nigerian cities is the din of generators coughing up smoke into the already polluted environment, making the ban on public smoking of tobacco quite superfluous. 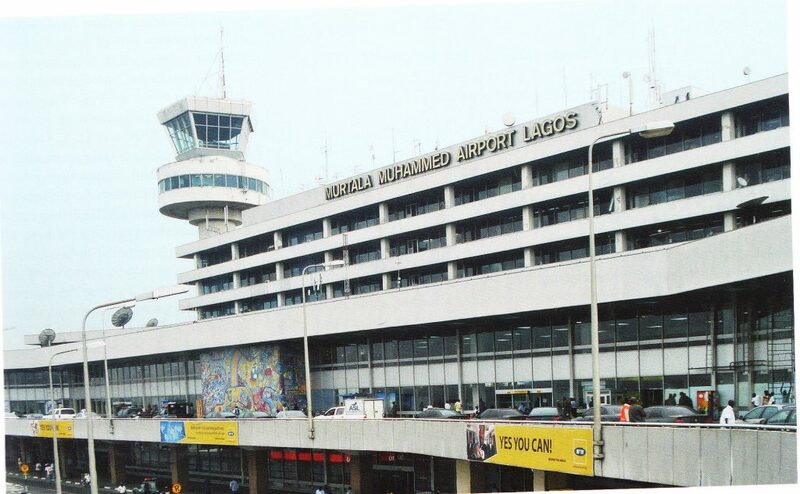 From reliable reports, our International Gateway, Muritala Muhammed Airport (MMA) has had to rely on candle lights more than once, due to power outage (and unbelievably, failure of the Generator secondary source). To tell it the way it is, MMA being the first and last impression of a visitor to Nigeria is either a misrepresentation, or a sad commentary on us as Nigerians. The non-functioning escalators over many years projects us as a set of very unserious people. How complex is the technology and what will it take to fix it? The drive from the airport to the Third Mainland Bridge that takes you into the commercial business districts of Victoria and Lagos Islands could qualify as one of the most uninspiring airport rides in the world – again, can this not be fixed; Really? A famous Irish proverb that says ‘nodding the head does not row the boat’ seems to sum this up. Are we passionate about our country – should we be? Is it true that passion is something you value more than your life? Something you are willing to die for? If so, are we passionate about Nigeria? Should we be? Are other nationals passionate about their countries? Growing up in Ghana, my motherland, I really felt very passionate about her, as I believe were the sentiments shared by my other classmates. The Chinese, Japanese, Europeans, Americans and all the places we love to flock to are very passionate about their countries and will gladly use their talents to help her to win; be it at the Olympics or the World Cup. Many a times our Athletes and Players have made money a precondition; and who can blame them? The experience seems to suggest that the officials bail with the money immediately after the games. The objective all round seems to be the money rather than the glory for country. As a country, we have the complete ingredients for success; human, mineral and material resources in abundance. What we need are people that can dream and turn the dream into an executable plan. Execute and live the dream. Dubai has proved this theory, we just need to follow the path to success. We have to strongly shun the temptation to try to ‘win by shortcuts’. 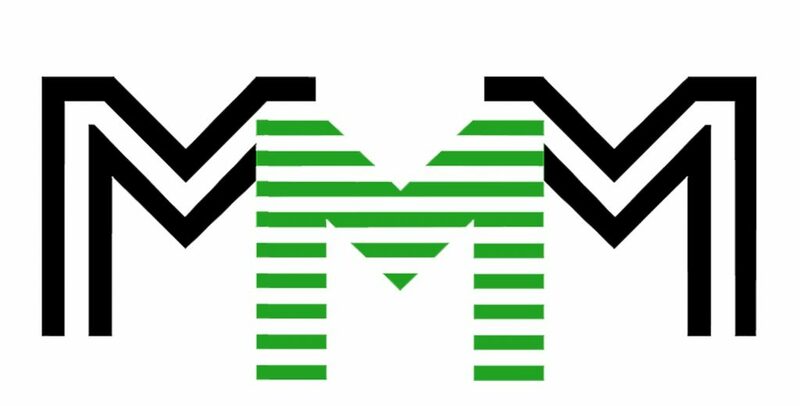 Imagine that Nigerians lost a whooping N18b to the MMM Ponzi scheme, despite many warnings by the Central bank. This is not the first time and unlikely to be the last time we embark on a get-rich-quick misadventure. We flock to all manner of religious centres and shrines looking for money doubling miracles instead of putting in brainpower and manpower towards our endeavours. We need to find inner recesses to find our own winning ways! We need to start in earnest to develop and sustain the serious mentality of a winner. We need to genuinely create an enabling environment underpinned by peace and security that nurtures prosperity for all, rather than all for a cabal. “There is a tide in the affairs of men. Which, taken at the flood, leads on to fortune; Omitted, all the voyage of their life Is bound in shallows and in miseries. On such a full sea are we now afloat, And we must take the current when it serves, Or lose our ventures”. This is the admonition of Brutus to Cassius in William Shakespeare’s epic, Julius Caesar. Nigeria today is presented with such an opportunity. 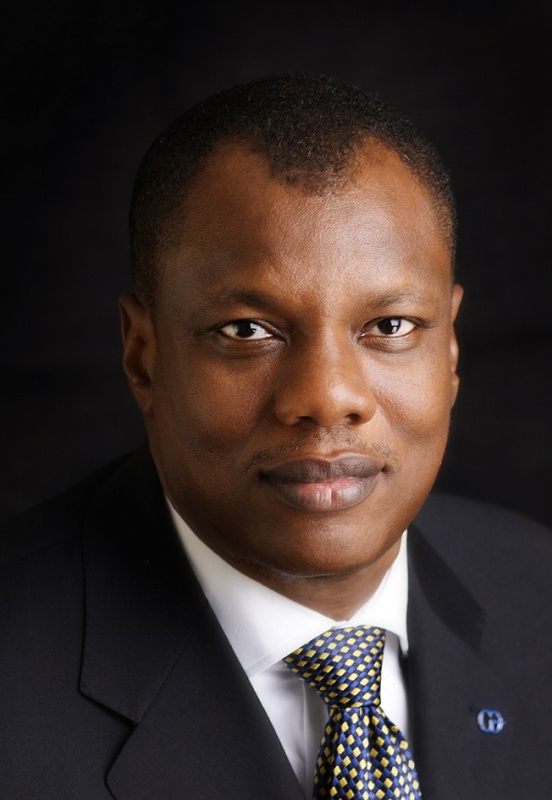 The current economic challenges after decades of squander and squalor has presented us with the golden opportunity of a reality check devoid of the distractions of easy oil money. This difficult period is too painful to waste. We must seize the opportunity for a reawakening, and realign towards doing the right thing and cultivating a winning mentality. If not now, then when? If not you, then who? 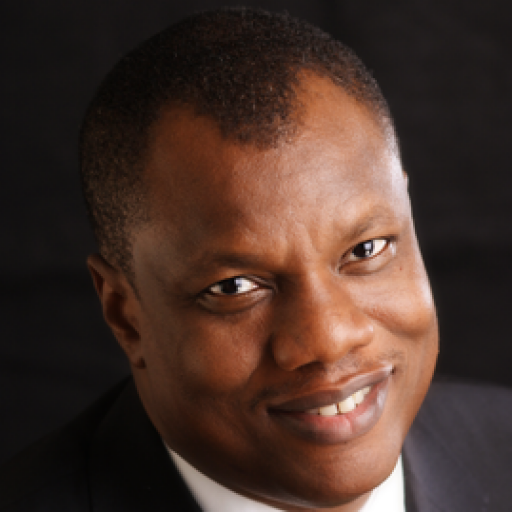 Austin Okere is the Founder of CWG Plc & Entrepreneur in Residence at CBS, New York. Austin also serves on the World Economic Forum Global Agenda Council on Innovation and Intrapreneurship and on the Advisory Board of the Global Business School Network (GBSN).